The holidays are nearly upon us and, if you’re like most people, you may feel stressed out by them for a variety of reasons. Honestly, the holidays are a notoriously stressful time of the year for many of us adults. Between the time crunch we almost inevitably feel trying to add end-of-year work deadlines, parties, and holiday preparations on top of an already-busy schedule, combined with the financial strain of gifts and travel, not to mention any anxiety or apprehension about seeing family members at gatherings, the holidays can be a really tough time of the year for many. In today’s post, we want to share some quick tips to combat holiday-related anxiety, particularly if your anxiety revolves around family, travel, financial or time strain. The point here is that family dynamics – even when we’re 30 or 40 – can still trigger us and feel really stressful. 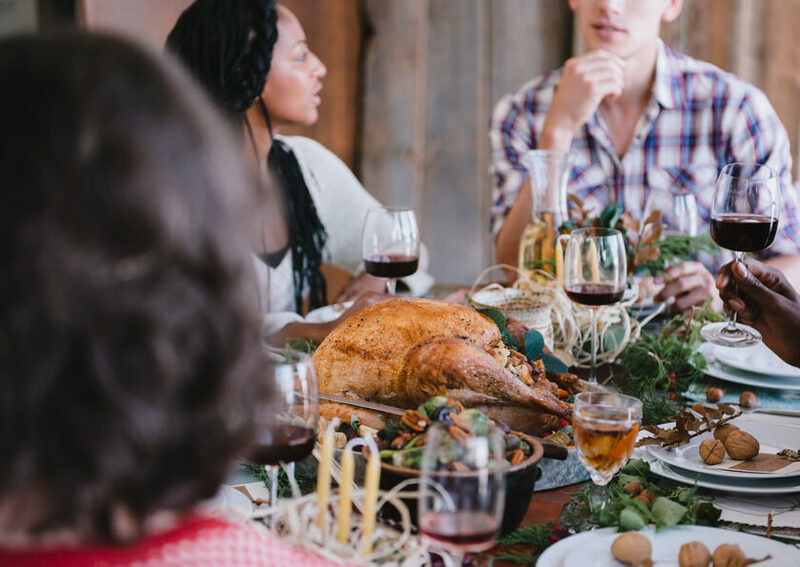 So if you’re planning on spending the holidays with your family, it’s important to have a plan about how to cope with the stress that may arise for you. First of all, always consider your boundaries! If you don’t feel comfortable staying at someone’s house and/or spending 10 hours with them on Christmas day, perhaps it’s best if you stay in a hotel or that you let them know you can only stay for three hours that day. You can also try to hold boundaries around any conversation topics you don’t want to have (like those questions about why you’re still single or what you think of the current President). And when and if you do get triggered and stressed, have a plan about how you can take care of yourself. Maybe a group text chain with your best girlfriends for some emergency support, or having a rental car parked in your parent’s driveway so you can take off into town when you need a break. Think through whatever it is you need to get through the holidays with family, whether this is in terms of setting boundaries or practicing good self-care and then implement this! According to some estimates, nearly 1 in 3 people have some (if not a lot) of anxiety about flying. As the holidays approach, for many of us who do have aviophobia will feel triggered if our holiday plans involve flying home to our families or to our in-laws. Here at Evergreen Counseling, when clients are nervous to fly, we always recommend challenging scary thoughts with statistics and information (flyfright.com is a great resource for some very relieving stats! ), practice deep breathing and progressive relaxation exercises before and during the flight, and also prepare yourself with distracting things to do before and after flights (such as downloading episodes of a TV show you’re really into, or waiting to read that third book in the engrossing series). When we can challenge our scary thoughts, help our nervous systems to relax while traveling, and occupy our mind with other engaging activities, it can be a powerful combination to combat flight and travel anxiety. If you’re feeling the stress of the added expenses of the holidays, know that you’re not alone. This inevitably comes up as a source of stress for many young men and women. So to cope with this, we always encourage folks to talk to their families about doing a Secret Santa type arrangement where you only have to buy one gift versus getting gifts for everyone. This can be a huge money and time saver alone! Perhaps you decide to send out Christmas cards instead of gifts to your friends and/or you and your family decide to split airfare as part of their holiday gift to you. It’s easy to get overwhelmed with the costs of the holidays so we encourage to think about what you can realistically budget, and then set boundaries with your loved ones that can help support this. If you’re feeling stressed because you have too many obligations both socially and professionally on top of getting ready for the holidays, we encourage you to strongly prioritize what is essential, what’s nice to do, and what’s simply not necessary. For most of us, this will look like an essential need to wrap up any projects at work before attending any of our friend’s holiday parties. While it may feel difficult to do, declining some invitations can create more space and time in your schedule which can be a huge help in advance of the holidays. Remember, the holidays can be a stressful time for many of us. You’re not alone in it.  But if you would like some more targeted support, particularly around setting boundaries with family or navigating challenging relationship dynamics, please reach out to us at Evergreen Counseling so we can support you in this.